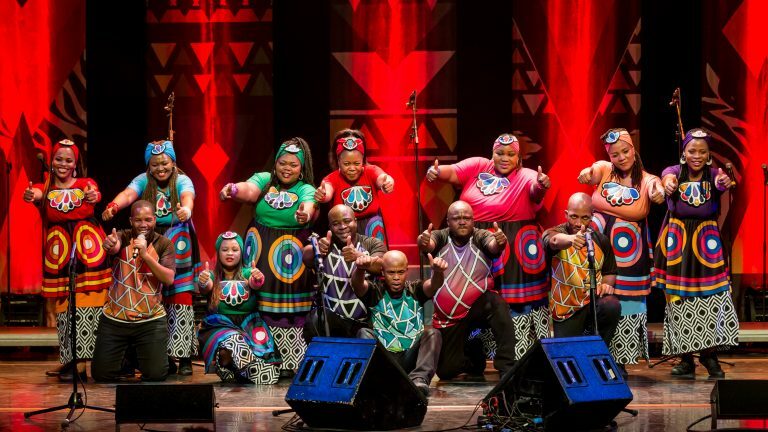 Hailing from Soweto (South West Township), a town outside of Johannesburg and home of Nelson Mandela and South Africa’s democratic movement, Soweto Gospel Choir continues to inspire audiences around the world with their powerful blend of African gospel, freedom songs, and international classics. 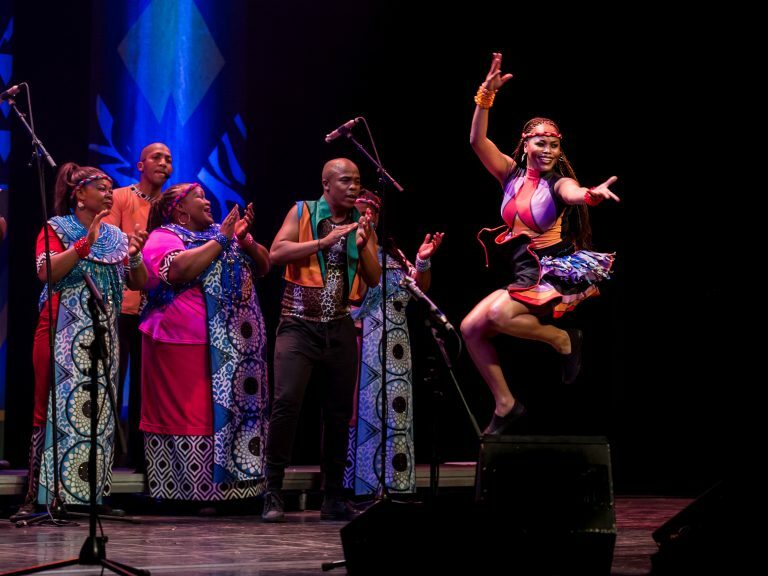 Comprised a line-up of South Africa’s best vocalists, these uplifting performers have shared the stage with some of the biggest names in music including U2, Aretha Franklin, Stevie Wonder, Robert Plant, Celine Dion, Red Hot Chili Peppers and Josh Groban. 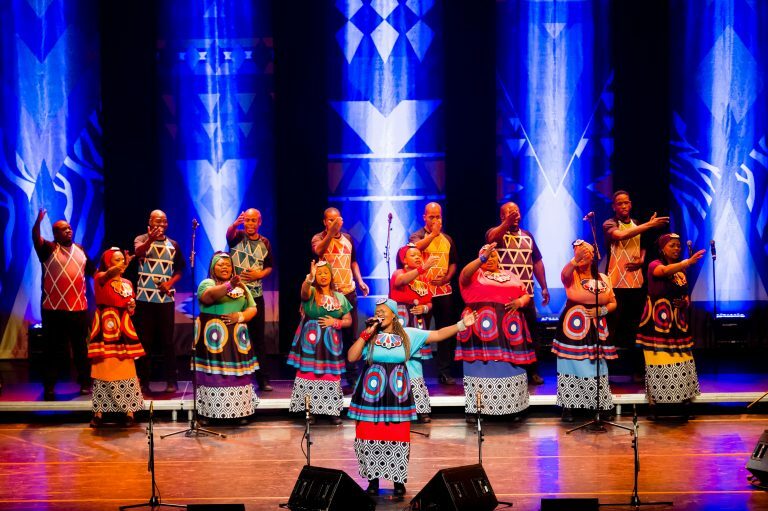 In this uplifting and joyous repertoire, The Choir will perform a rousing program of freedom songs celebrating the life of the father of their Rainbow Nation, Nelson Mandela as well as international gospel classics including a spine-tingling take on Leonard Cohen’s “Hallelujah” and an extraordinary rendition of “Amazing Grace” which has had over 15 million views on YouTube. 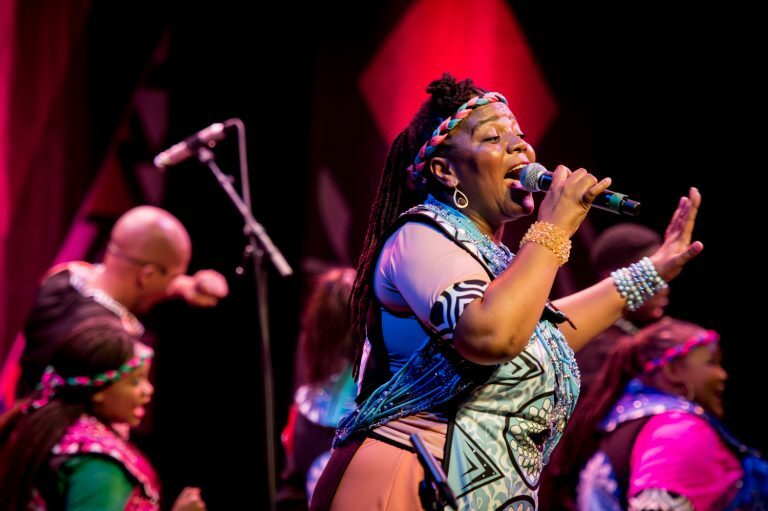 Don’t miss the spectacular Soweto Gospel Choir LIVE in Australia in 2019!